Zara is a researcher and writer whose work focuses on the intersection of power, technology and data. Zara Rahman is the Director of Research and Engagement at The Engine Room, an international non-profit organisation supporting civil society to use tech and data more effectively. Her research has focused on supporting the responsible use of data and technology in advocacy and social justice. She is a Visiting Fellow with digitalHKS at the Harvard Kennedy School, and in 2016/17 was a fellow at the Data & Society Research Institute in New York City. 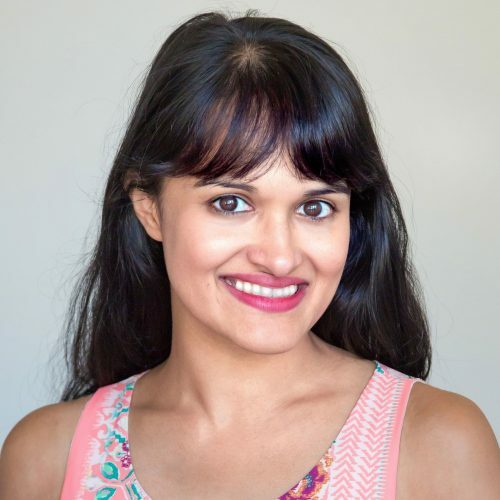 She also sits on the Advisory Committee of CREA, a feminist human rights organisation based in India, and she writes about digital policy and technology in Bangladesh for Global Voices. Previously, she worked for School of Data, building data literacy among civil society and journalists, at the Open Knowledge Foundation; for OpenOil, an organisation founded to increase the amount of publicly-available data about the extractive industries in order to improve governance of the sector, and for Access Info Europe.